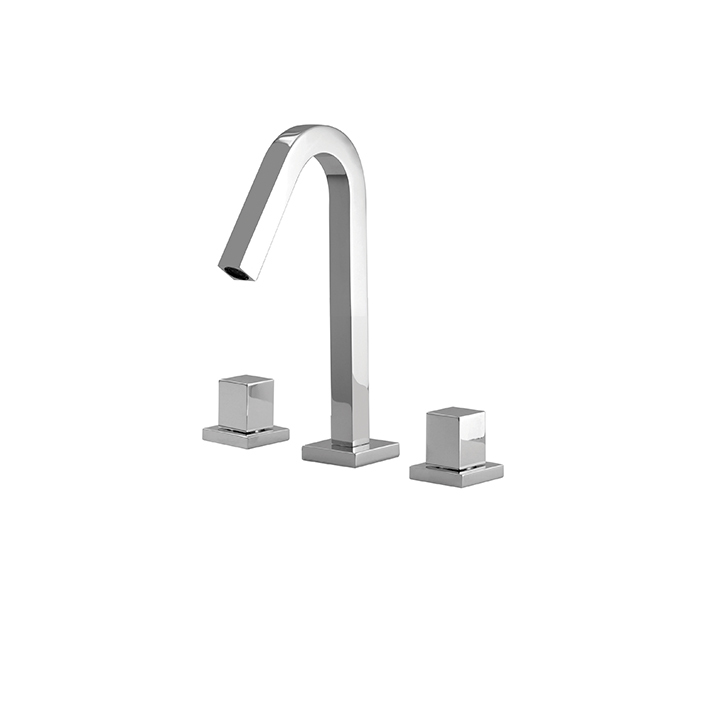 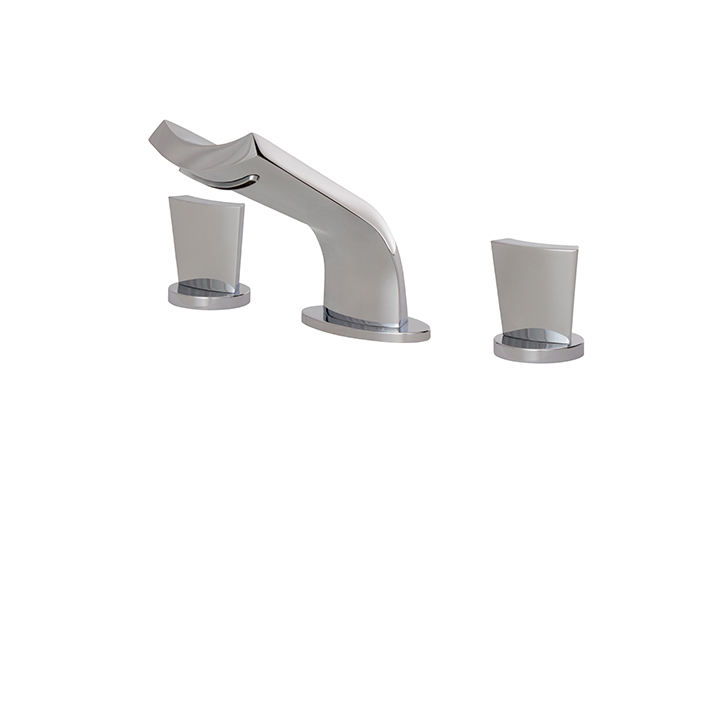 Riobel #MMSQS01JC Bathroom Faucet: Single lever lavatory faucet, and comes with four different handle options to choose from. 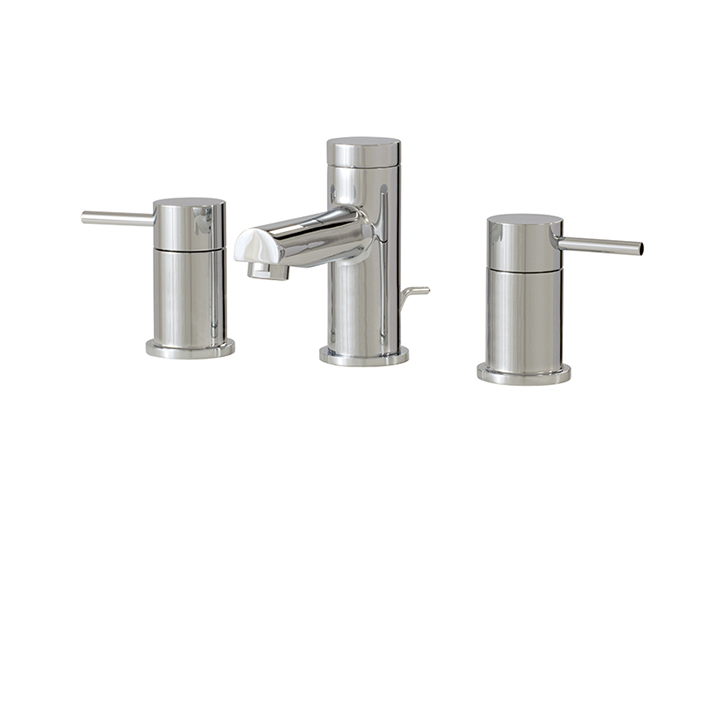 Variety of finishes to choose from as well. 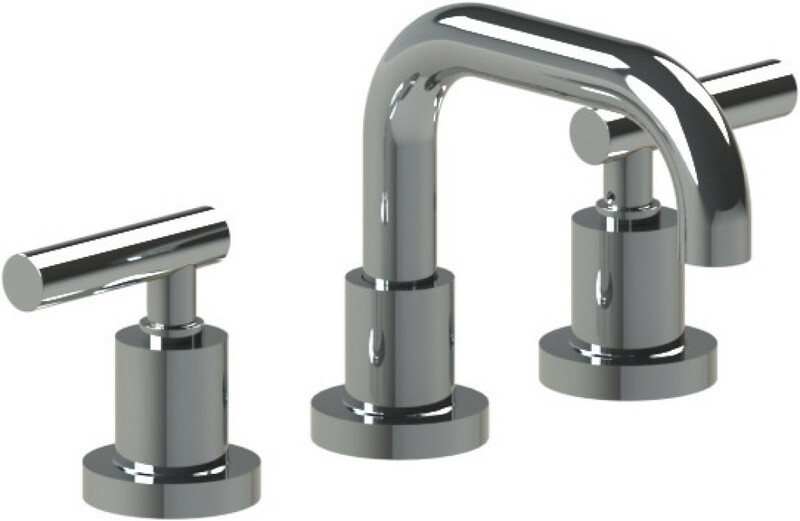 8” widespread lavatory faucet – lever or cross handles and comes in a variety of different finishes such as chrome – brushed nickel and 20 other custom finishes. 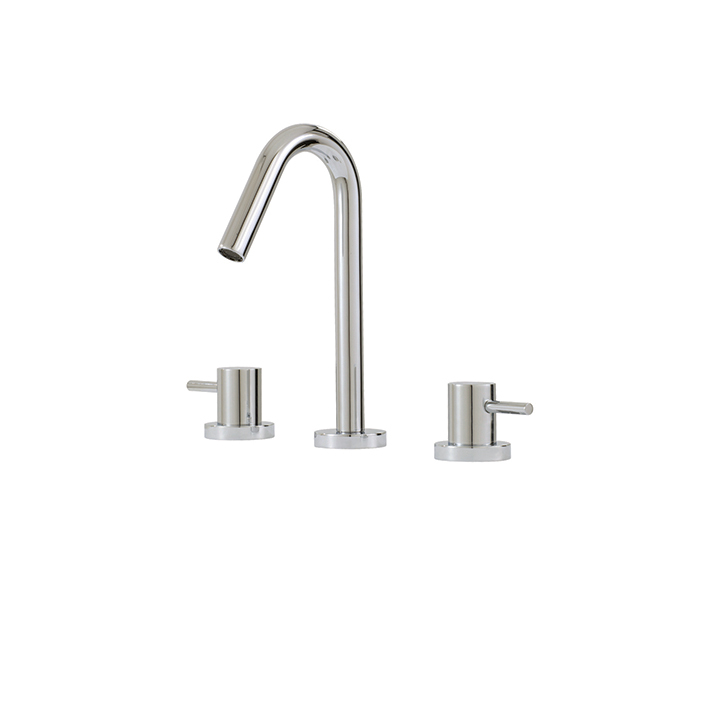 8” widespread lavatory faucet – circular or lever handles and comes in a variety of different finishes such as chrome – brushed nickel and 20 other custom finishes. 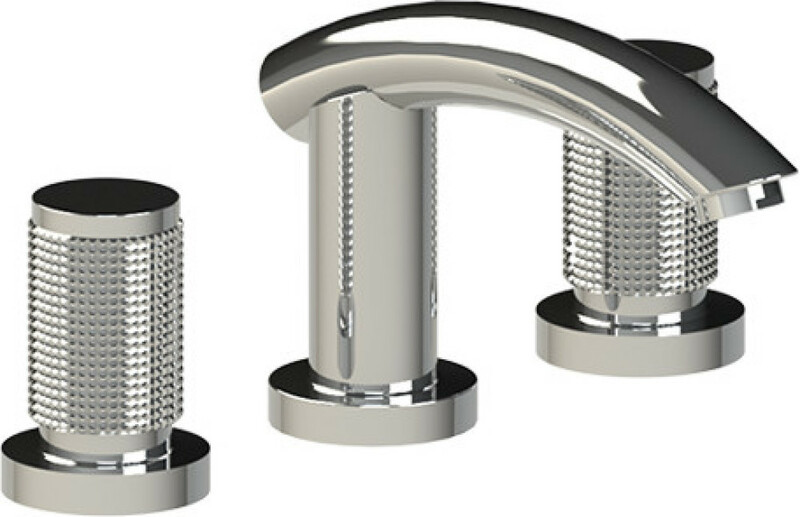 8” widespread lavatory faucet – square or lever handles – crystal inserts in the handle – and comes in a variety of different finishes such as chrome – brushed nickel and 20 other custom finishes. 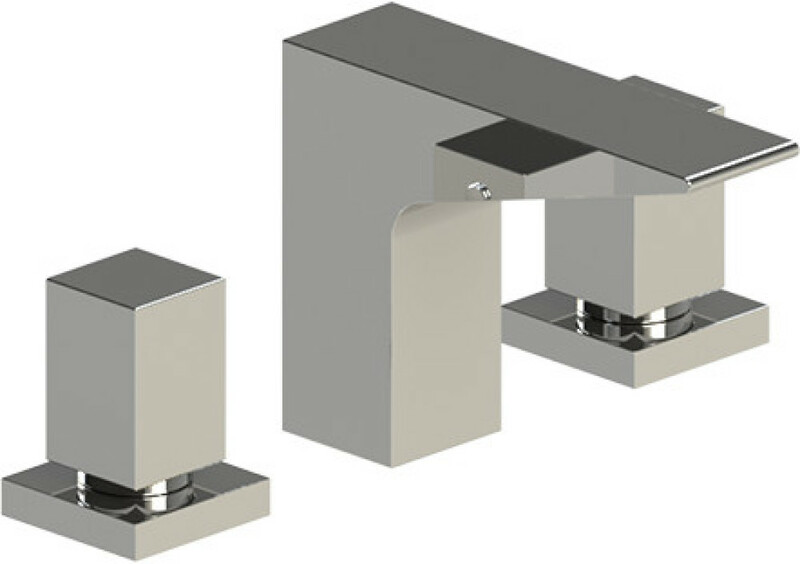 8” widespread lavatory faucet – square or lever handles and comes in a variety of different finishes such as chrome – brushed nickel and 20 other custom finishes. 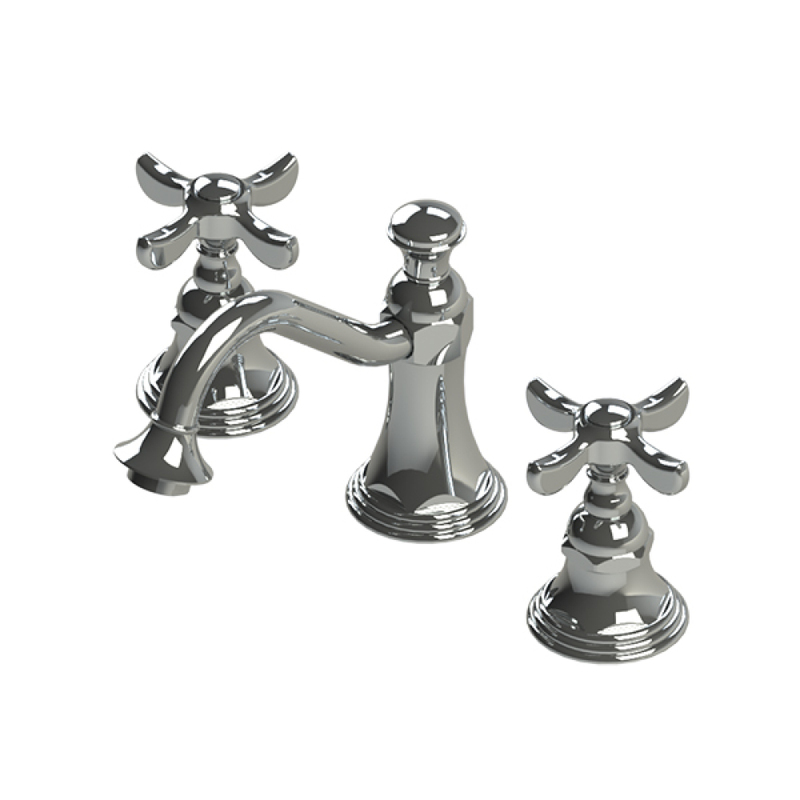 8” widespread lavatory faucet – cross or lever handles and comes in a variety of different finishes such as chrome – brushed nickel and 20 other custom finishes. 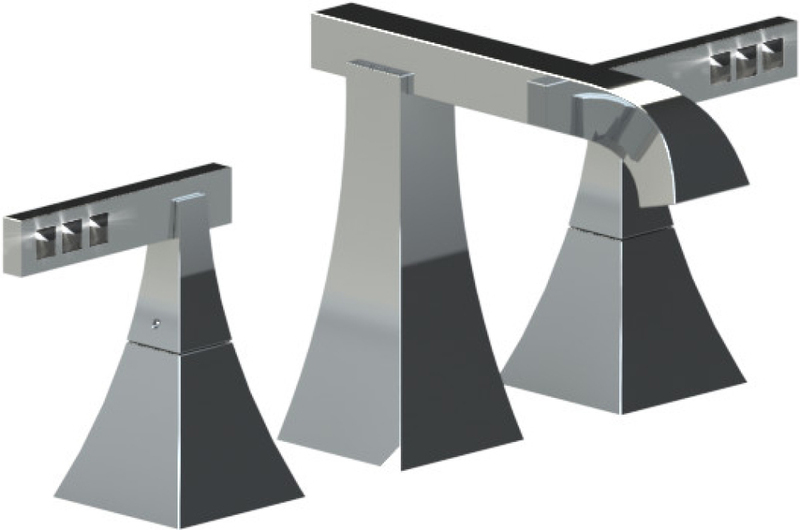 8” widespread lavatory faucet – square handles – unique spout and comes in a variety of different finishes such as chrome – brushed nickel and 20 other custom finishes. 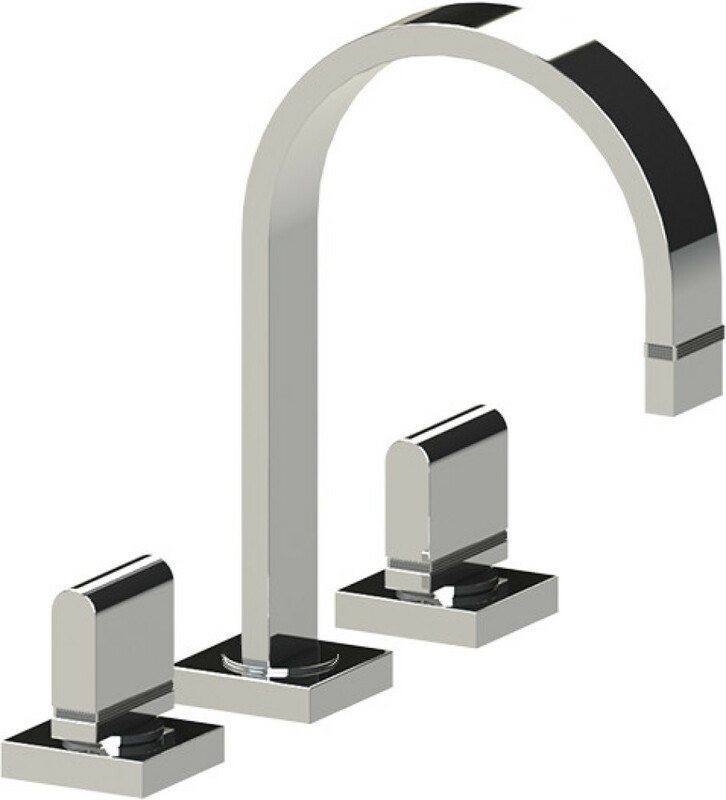 8” widespread lavatory faucet – square handles and comes in a variety of different finishes such as chrome – brushed nickel and 16 other custom finishes. 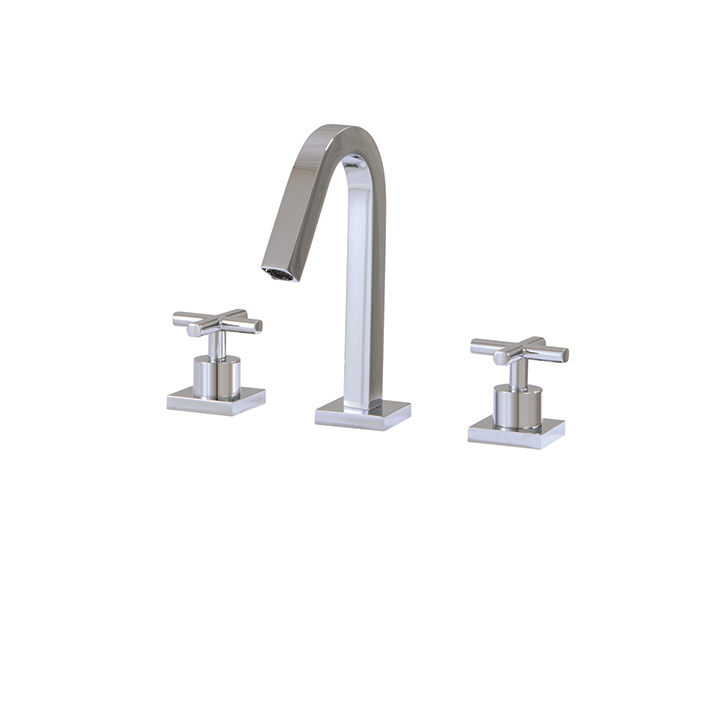 8” widespread lavatory faucet and comes in a variety of different finishes such as chrome – brushed nickel and 16 other custom finishes. 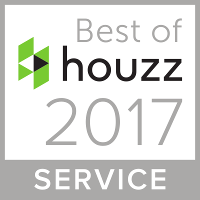 We were rated at the highest level for client satisfaction by the Houzz community! 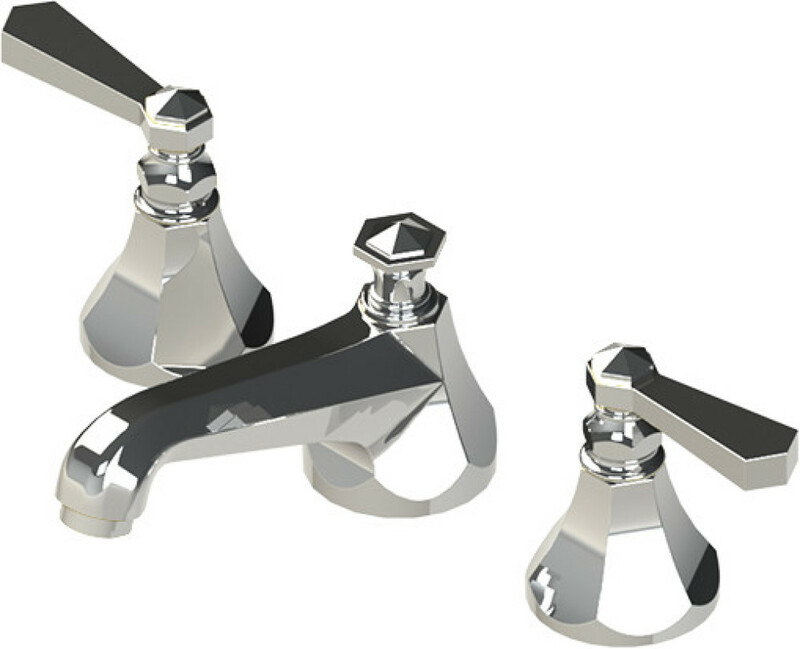 Marketing - Pinnacle Marketing Management Inc.